Bringing children to Jesus through faith, education and love. Little Angels Catholic Preschool is committed to providing our students with an excellent academic and spiritual foundation in a safe, nurturing and loving environment. 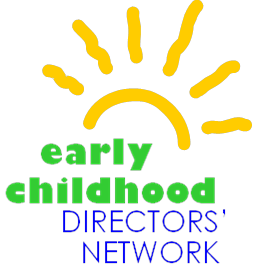 Children learn through an engaging teacher-led curriculum and play-based exploration. We strive to instill the Catholic faith and impart strong Christian values as children experience God’s love. Registration is open for the 2019-20 school year at Little Angels Preschool. The staff at Little Angels is nurturing, encouraging and knowledgeable. My three children have gone through the preschool program and the teachers are amazing at developing them at the educational level as well as giving the confidence and social skills to succeed in Kindergarten. It has become a second family to us; our experience has truly been wonderful! The Little Angels Preschool at St. Gabriel’s was a wonderful experience for my family. The kids learned about the Catholic faith in the classroom as well as a monthly worship service. They did fun science experiments, beautiful art, Spanish, music, reading and many many other things. My kids were so well prepared for Kindergarten and they developed a love a learning! The teachers are wonderful! They are always warm, friendly and love the children. The Directors are very supportive to the staff and families as well. The preschool also has great emergency plans in place and I appreciate the extra security doorways. We also loved the special events such as the Halloween Picnic, Christmas Musical and Splash Day! I love that the school is a Christian preschool and with that comes the beliefs, morals and values that are Catholic based. As a parent who has had her children in secular preschools and then one that attended Little Angels, I have witnessed firsthand a difference. My daughter is still great friends with some of her classmates from when she was 4 and now she is 12! Voted "Best Early Childhood Education Program"
for the McKinney Courier Gazette Reader's Choice Awards 2018! Little Angels Catholic Preschool is an equal opportunity provider and employer maintaining a policy of nondiscrimination with without regard to race, religion, gender or nationality. The Corporation shall admit students of any race, color, national and ethnic origin to all the rights, privileges, programs, and activities generally accorded or made available to students at the school. Little Angels Preschool is licensed by the Texas Dept. 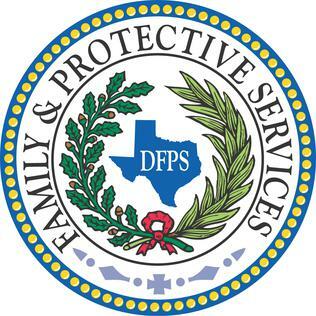 of Family and Protective Services.